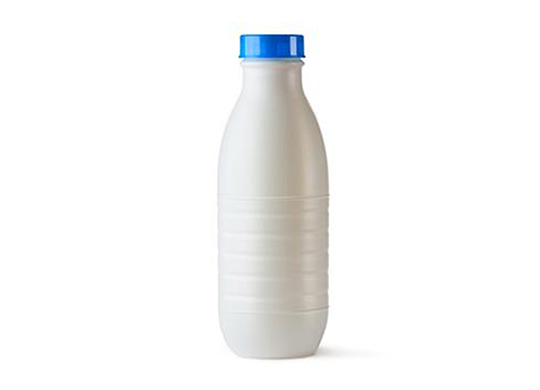 The Working Group that organised its first public ODR Workshop in February 2017 concentrates on the upcoming issue of heavily coloured or opaque PET, which is in fast growing demand in new applications such as milk bottles, detergents and family care products. 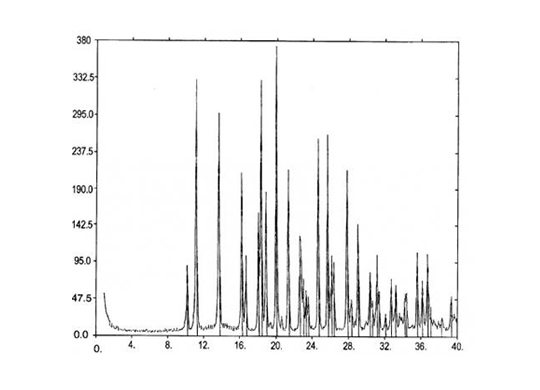 Currently recyclers process mainly transparent or light coloured PET. The Working Group was established in June 2015, following a Workshop on Recycling PET Thermoforms in March 2015. It comprises around 50 companies and organisations including key players from industry and waste management. 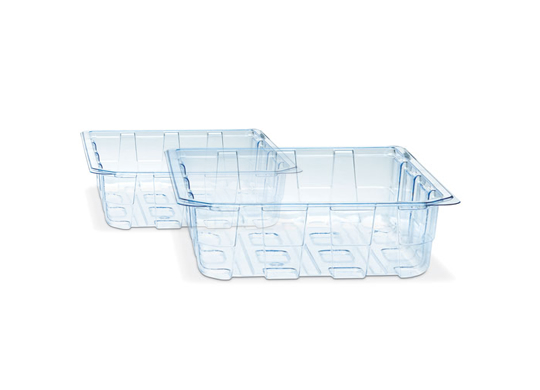 The goal is to increase the market share of PET in thermoforms in Europe by providing sustainable and reliable end-of-life solutions for their effective recycling. 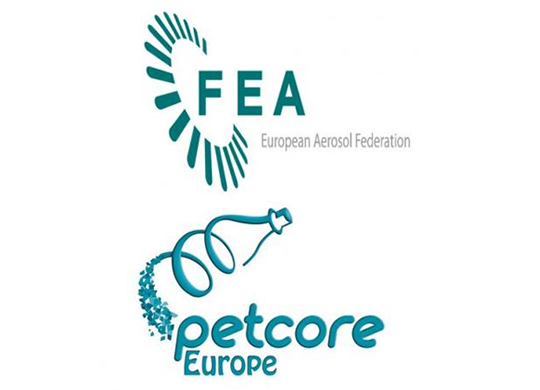 In 2018 Petcore Europe and the European Aerosol Federation (FEA) launched a new Plastic Aerosol Recycling Special Industry Group (SiG) in order to anticipate the need to recycle higher amounts of plastic aerosols. The industry task force is looking for ways to increase the recycling volumes of PET products from the household packaging waste stream. The three European organisations Petcore Europe, UNESDA - Soft Drinks Europe and EFBW - European Federation of Bottled Water have signed a non-disclosure agreement to work together as an integrated bottle value chain from virgin PET to preforms, bottles and r-PET.